Dis soos die Boonste Bar, maar Down Under. DJ Bob's Jazz Club in terug vir 'n tweede jaar, maar DJ Bob is terug vir sy 22ste OppiKoppi. 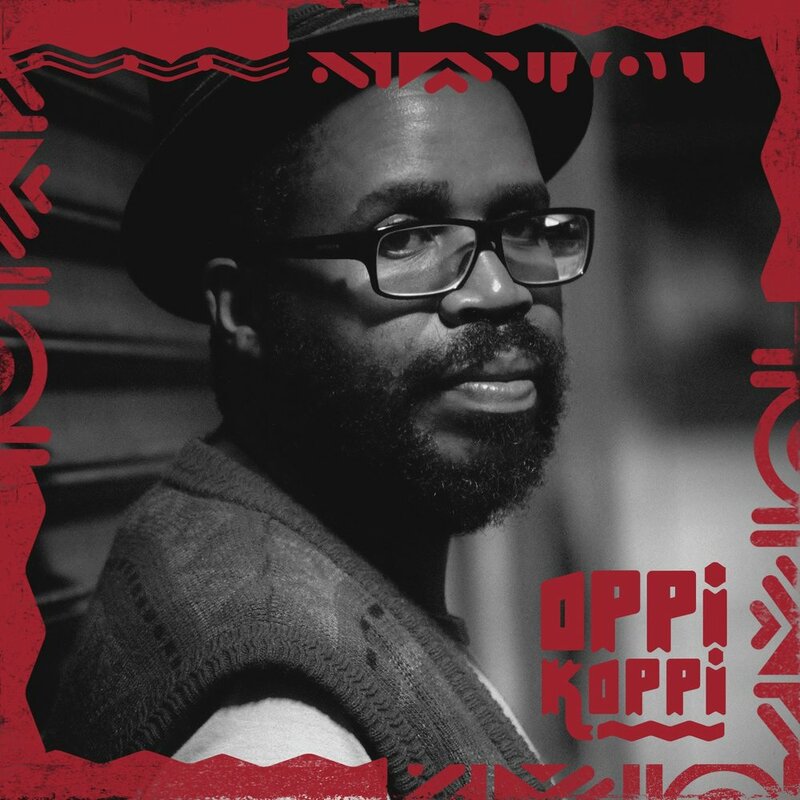 "Since the primary days when Jazz records were first played at OppiKoppi, DJ Bob has carefully nurtured his motley audience to become familiar with other worldly Jazz and Funk sounds and has always brought new and exciting bands and sounds to the festival. DJ Bob has been holding it down on the decks every year at OppiKoppi since 1997. 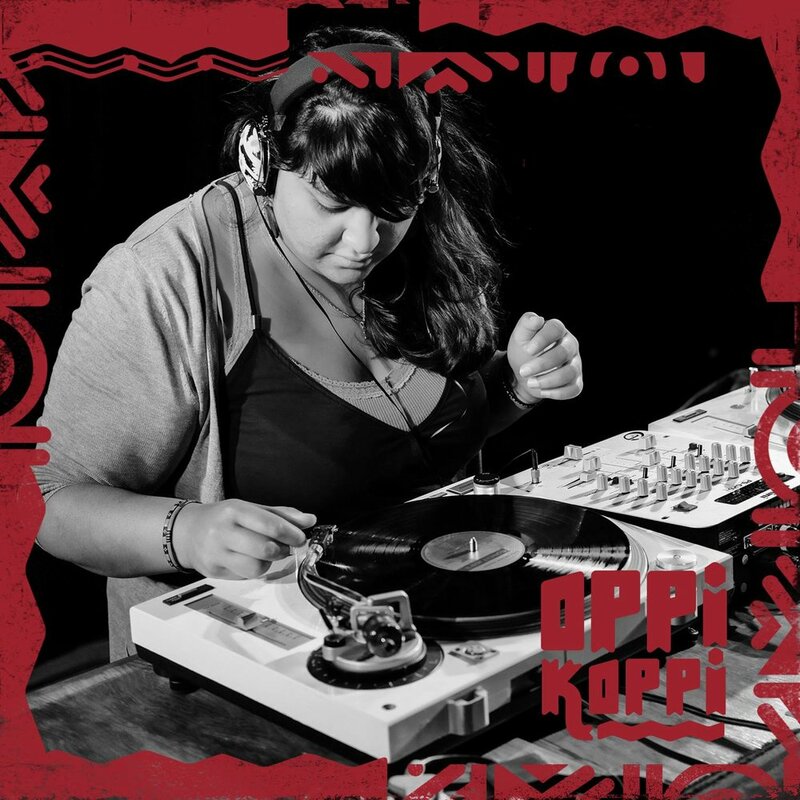 The original OppiKoppi DJ collects, educates, hosts, facilitates and empowers, all the while entertaining with a catholic choice of said Jazz and Funk," lui die verklaring. Die Jazz Club is gerieflik geleë waar paaie in koelte bymekaarkom, met die lewe wat polsend voortwoed rondom hierdie bosveldnes van kultuur. 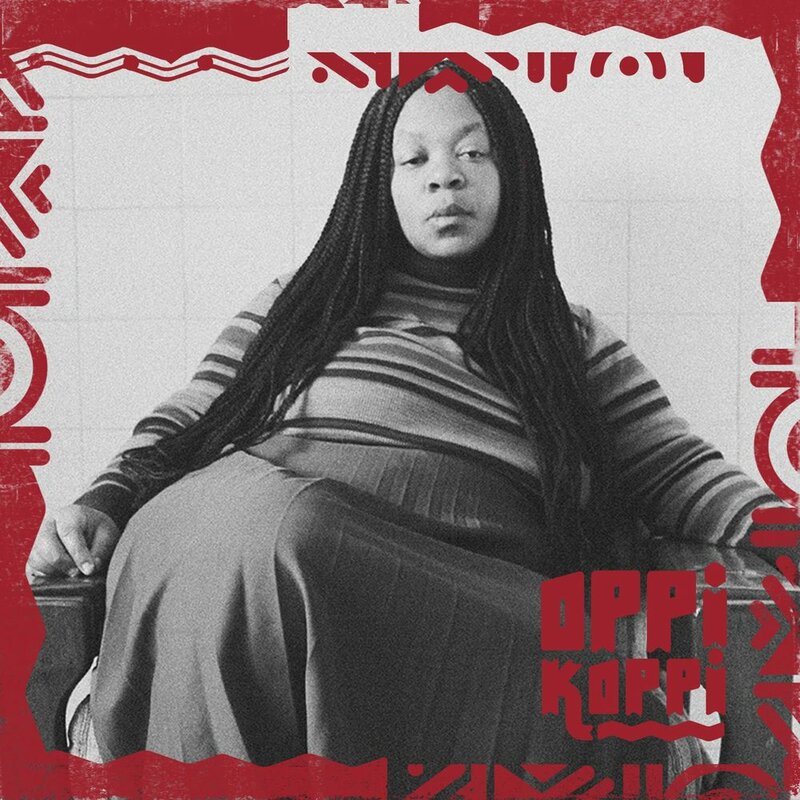 "This year the collective returns with over-loaded record bags and a stellar line-up of Azanian selectors. The Jazz Club comes complete with breakfast stalls, coffee shop, art gallery, wine bar and lounge areas. Check out the Mabhlekfas Sessions from 10am daily offering poetry, comedy and carefully selected live Jazz performances before the dj’s kick it off at midday until moer late at night." Dan is daar die line-up, aligned vir optimale experimentation, improvisation en collaboration. "These DJ’s are supreme authorities on fine music, stealthy stalkers of unique sounds and collectors of outstanding records." Dis waar om te wees in die wêreld, kom stof, kom Augustus.